On paper, the Motorola Moto G7 Power is all about battery life. Motorola promises up to 60 hours of battery life from a single charge, but the device shares many traits with its G7 siblings like its glass back and Snapdragon 632 SoC. Read on to find out how the latest Moto G7 model to enter our offices fares in our tests and whether it lives up to expectations. Earlier this month, I reviewed the Moto G7, and once again it sets the bar for the mid-range. But Motorola launched a variety of G7 devices, and now I've got my hands on the Moto G7 Power. Obviously, the Moto G7 Power isn't the most powerful smartphone in its price bracket. 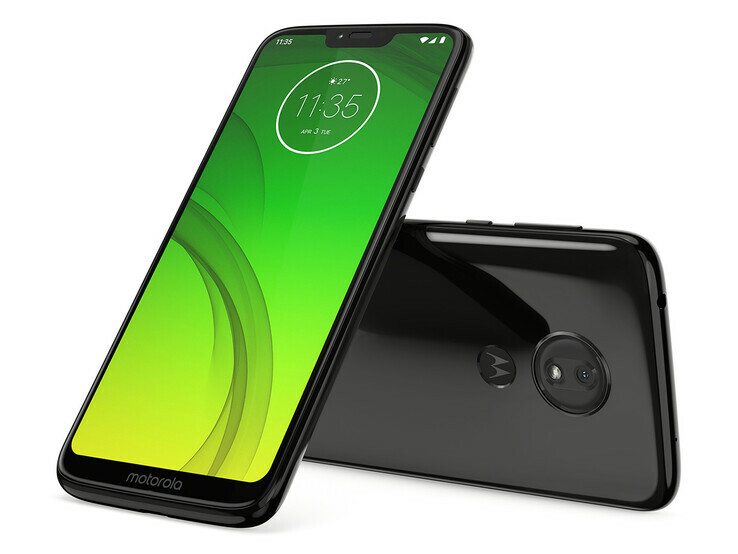 Motorola is no Xiaomi or Realme, so we never really expected for Moto to match their budget offers. And yet, the Power comes very close, which is quite the surprise. Offering a near-unskinned version of Android, solid specs for the money and a giant 5000mAh cell, the Moto G7 Power may not be cutting-edge, or the most alluring phone on the market. However, if it can deliver on Motorola’s battery claims then it could be one of the best sub-£200 phones to arrive this year. The Moto G7 Power is a decent budget phone with a colossal 5,000mAh battery, a feature that is far and away the most exciting thing about the phone. Positive: High performance; long battery life; nice display; good price. Negative: Plastic case; poor cameras. Positive: Excellent display; support waterproof; nice dual cameras. Positive: Stylish design; great built quality; high performance. Negative: Poor display; heavy and bulky; no dual cameras; the location of the fingerprint sensor. Positive: Long battery life; good price. Negative: Poor display. Positive: Long battery life; attractive design; excellent cameras. You do not always need to spend $800 to get a smartphone that can take good photos. That is what Motorola claims with the Moto G7 Plus at least, which costs around €300 (~$339). The G7 Plus boasts an optically stabilised 16 MP camera and intelligent software features too. The Moto G7 Plus is a great phone and a solid choice with change to spare from £300. You're unlikely to be disappointed if you go this way. With an improved camera, design and hardware the Moto G7 Plus is one of the best sub-£300 smartphones available. It may not be a giant leap forward, but it is easy to recommend to buyers on a budget. 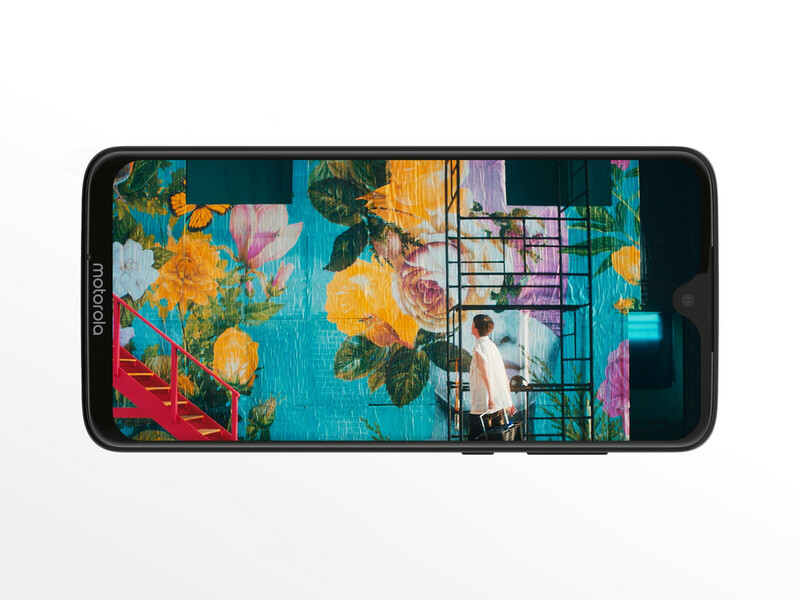 But if you only have very basic needs then the Moto G7 Power could be a better, even more affordable, option. 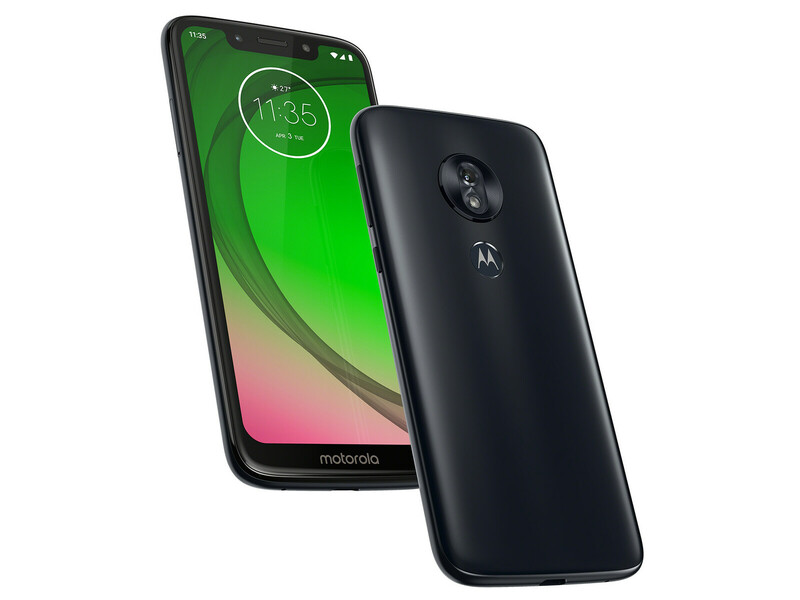 Talk about evolution: the Moto G7 Plus is Motorola at the top of its game, delivering true on an affordable, well-designed and capable handset with very little to complain about. Excess auto-brightness and strong competition from Honor are its main issues in a handset that, otherwise, is easily recommendable as one of the best affordable devices on the market. Moto has listened to some of last year’s snagging points and improved on them. That doesn’t mean there’s probably enough here to tempt G6 Plus owners to upgrade, but for anyone else looking for an affordable handset that shrugs off the majority of budget expectations, the Moto G7 Plus is a very safe bet indeed. 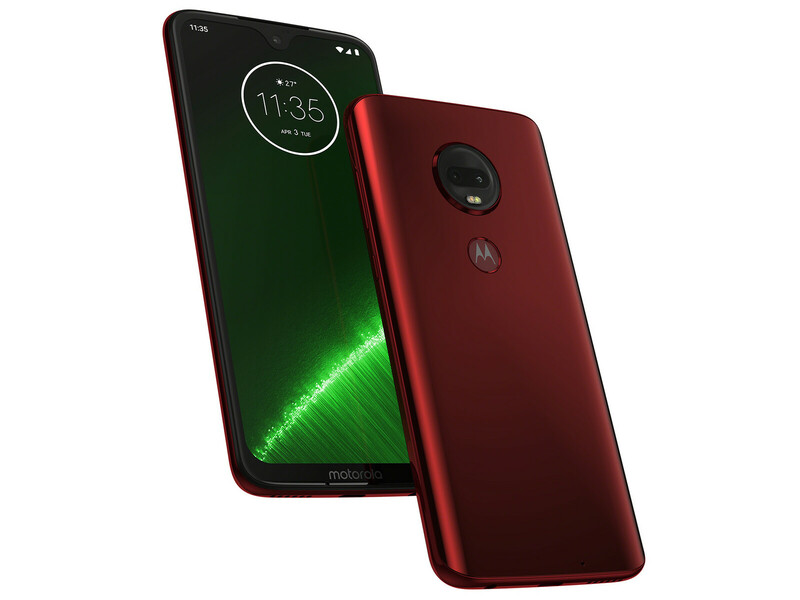 Instead of cramming everything in a single package like the first Moto Gs, Motorola has now taken a more diversified approach by launching four models for the masses each offering something the others don't. It's up to you to pick the right one for you. The Moto G7 Plus’ price point puts it at the top end of the affordable market. But from what I’ve seen so far, the increased investment will be worth it for anyone who regularly takes photos on their phone on nights out thanks to the inclusion of an upgraded main sensor and OIS. Motorola Moto G7 Plus initial review: Can the king of budget retain its crown? The Moto G7 Plus is a lovely looking device that is far beyond the expectations of its price point in terms of finish. 82% Welchen Unterschied machen 50 Euro? Positive: Elegant design; nice display; high autonomy; good connectivity. Positive: Premium design; solid workmanship; big screen; nice display. Negative: Unsupported waterproof; low storage; no wireless charging. Positive: Fast charging; decent hardware; long battery life. Positive: Nice design; great built quality; fast charging; excellent cameras. Negative: Short battery life; average performance; relatively high price. Positive: Modern design; solid workmanship; great cameras. 75% [ TEST ] Motorola Moto G7 Plus : une configuration solide avec une charge super rapide ! Positive: Excellent cameras; big screen. Positive: Good price; solid workmanship; beautiful design; nice speakers; powerful processor; great cameras. Positive: Big screen; excellent display; powerful processor. Negative: Unsupported waterproof; low storage; short battery life; no NFC. Positive: Elegant design; nice performance; decent display; great cameras; good price. Negative: Short battery life; high price. Positive: Beautiful design; decent hardware. Positive: Elegant design; nice display; decent performance; good cameras; long battery life; support NFC. Qualcomm Adreno 506: Integrated graphics card in the Snapdragon 625 SoC and based on the new 500-series architecture with support for Vulkan, OpenGL ES 3.1 + AE (3.2) and UBWC.Qualcomm Adreno 509: Integrated graphics card in the Snapdragon 636 SoC based on the Adreno 500 architecture. Most likely featuring a slightly higher core clock compared to the Adreno 508.» Further information can be found in our Comparison of Mobile Graphics Cards and the corresponding Benchmark List. 632: Mid-range octa-core SoC with eight Kryo 260 cpu cores at up to 1.8 GHz, an Adreno 509 GPU, a LPDDR4-2666 memory controller and a X12 LTE (Cat 13/12, 300 / 150 MBit) modem. Manufactured in the modern 14nm process.636: Mid-range octa-core SoC with eight Kryo 260 cpu cores at up to 1.8 GHz, an Adreno 509 GPU, a LPDDR4-2666 memory controller and a X12 LTE (Cat 13/12, 300 / 150 MBit) modem. Manufactured in the modern 14nm process. 80.3%: This rating should be considered to be average. This is because the proportion of notebooks which have a higher rating is approximately equal to the proportion which have a lower rating.» Further information can be found in our Notebook Purchase Guide.